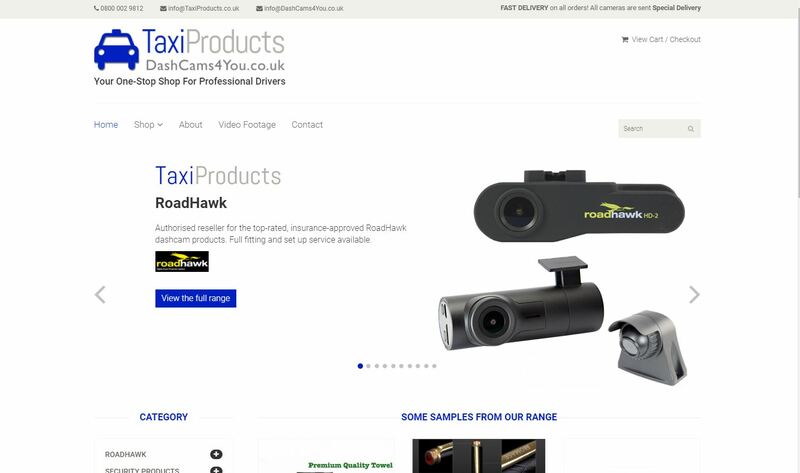 An online shop for dash cams and various items suitable for professional drivers. 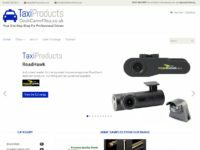 Built from scratch with a private admin area for the client to add new items, upload photos etc. 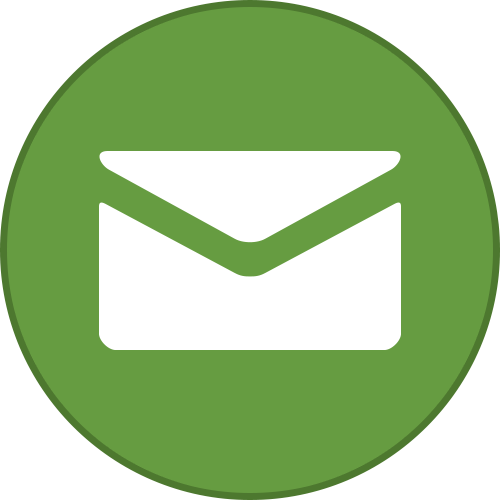 Mobile-friendly and responsive design. 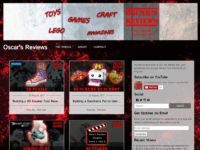 A micro-site as part of the Great Shakes website. 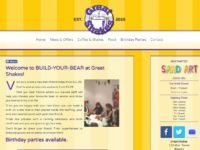 Used the yellow theme as part of their Build Your Bear party branding. 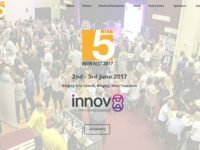 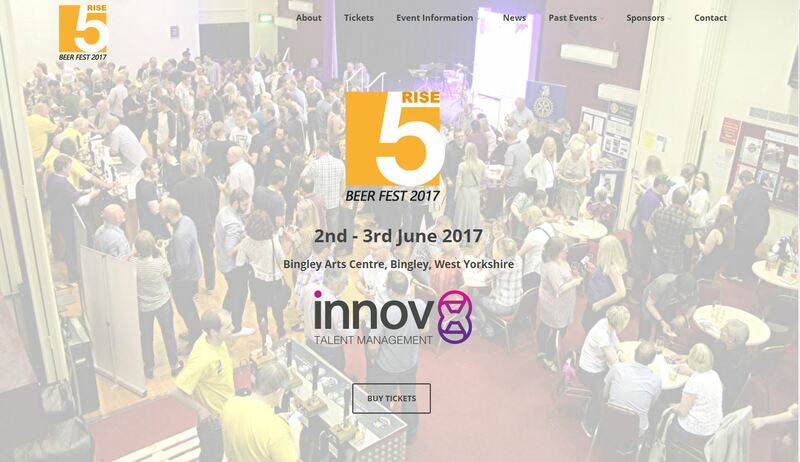 Website for local beer festival that needed an online presence for news, updates, listings and ticket sales. 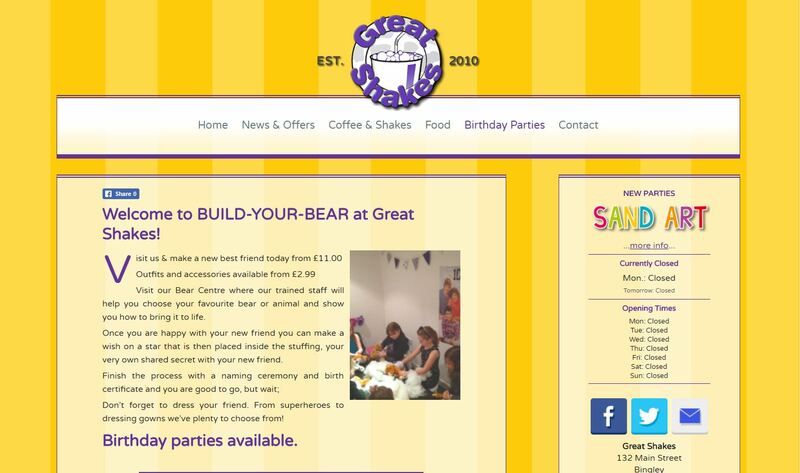 The site was tweaked for their 2nd year to match their new colour-scheme. 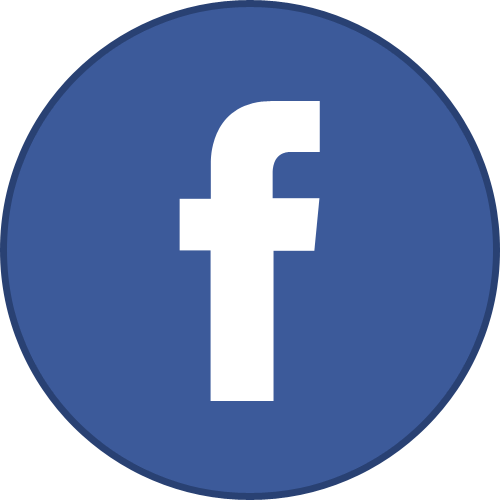 Responsive and mobile-friendly. 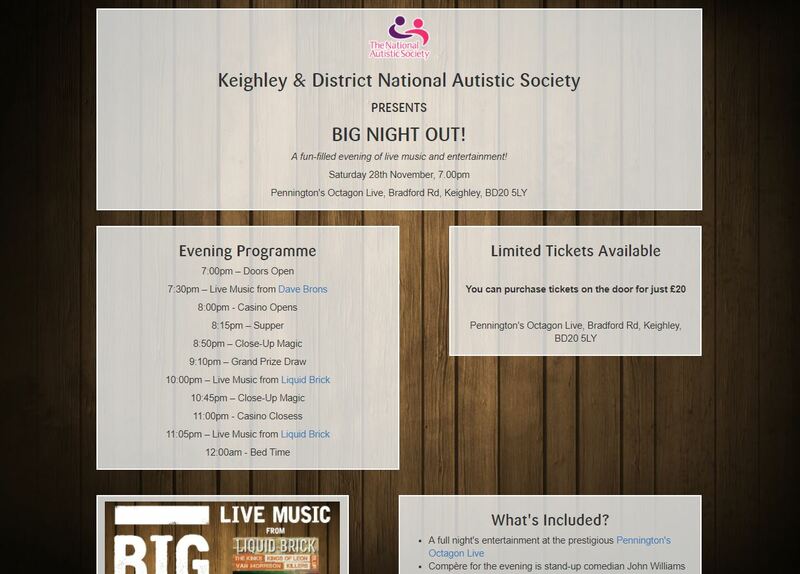 A micro-site for the Keighley & District branch of the National Autistic Society’s fund raising extravaganza. The separate site with online ticket sales was created along with all the marketing posters and ticket designs. 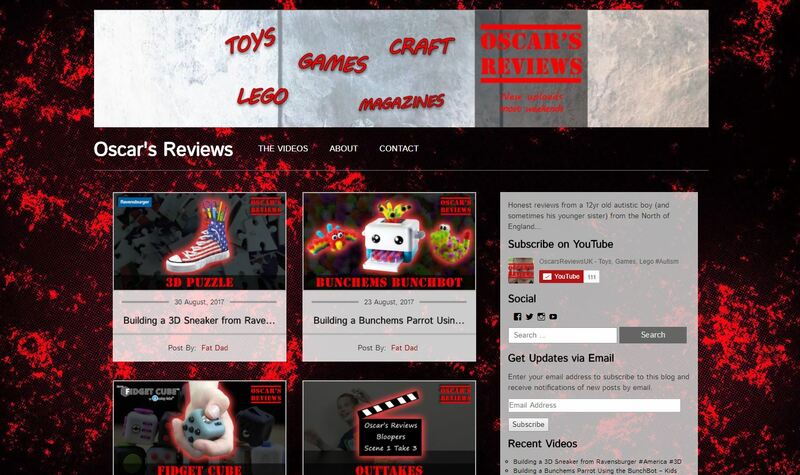 Website for Oscar’s Reviews YouTube channel and blog posts. 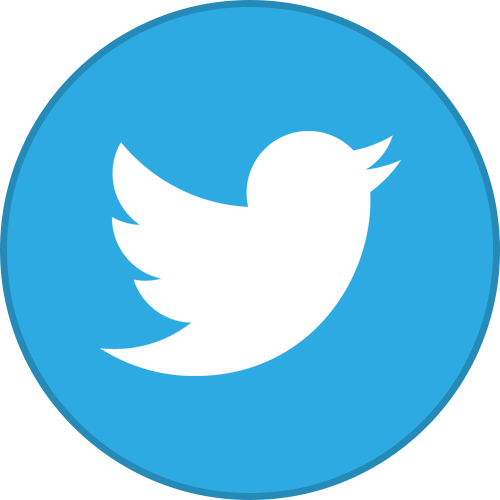 The Social media (YouTube, Facebook, Instagram and Twitter) branding is also managed. 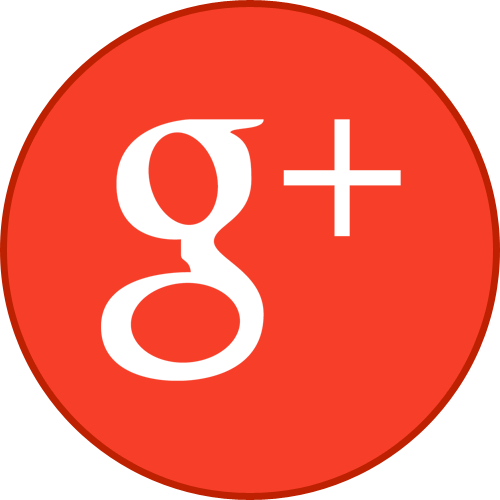 The site is responsive and mobile-friendly.